Hello, my name is Ella and I manage the web marketing and design of Stritan Enterprises, L.L.C. As CEO my job duties also consist of a lot of back-end work. So today I thought I would take a moment away from a package I am working on and let you know about an exciting product I use. It’s a new email client we have been utilizing in our day to day business activities. It has really helped us to speed up our workflow and increased efficiency! Started by a small team of talented designers and developers. Mailbird has quickly started trending on google and the other search engines. At last glance it was receiving monthly searches of upwards of 100k+ searches per month. I believe this to be for good reason. 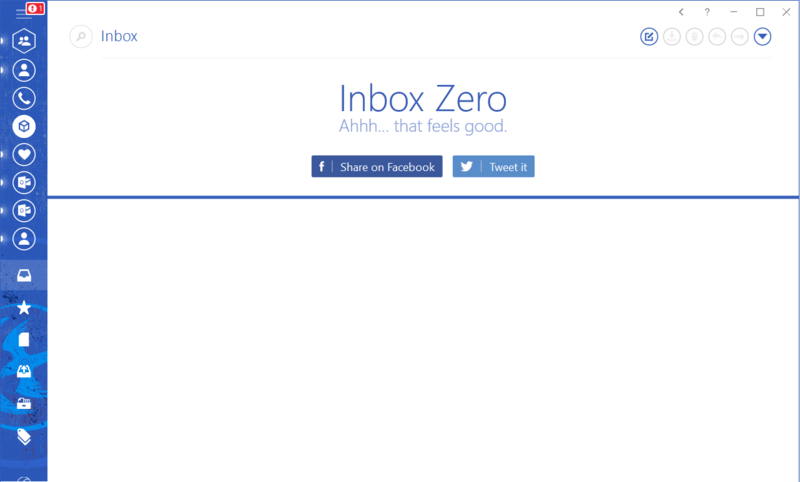 Mailbird has one of the most pleasing user interfaces I have ever had the pleasure of using. Seriously it is beautiful especially coming from the drab looks of Mozilla Thunderbird. Not only that it is incredibly easy to make your way around it. The moment you load the software up you should be immediately familiar with its simplistic but powerful interface. Especially if you are coming from other email clients like Outlook. When I first started looking into a new email application for our company. One of the first things I wanted to make sure it had as a main feature was an updated modern user interface. I am so pleased to say that Mailbird absolutely did not disappoint me. I think most people would agree nowadays that getting an app off your mobile device’s store is fairly simple. So it gives me great joy to tell you, it is that easy to set up all of your email accounts on Mailbird. After entering your email address and your server settings in the next screen you simply click finish. If you want to add any new accounts later on, you simply click settings and choose add. The process is essentially the same. While setting up any account you can set up your own signatures for each account and then update them any time you like. This is a super exciting feature for me. It means I no longer have to login to each email account and change signatures. It is so much faster now because I just use Mailbird. One thing you should understand is that this isn’t like your average email clients. Not only does it include all the features you would normally expect such as folder and archive options, but it includes so much more. Enter email 2.0 or 3.0 or whatever version number you want to use to refer to the new frontier that Mailbird is bringing to the mainstream. I am aware such features have been available with other clients in the past. Never however have I found them both so user friendly and simple to setup. 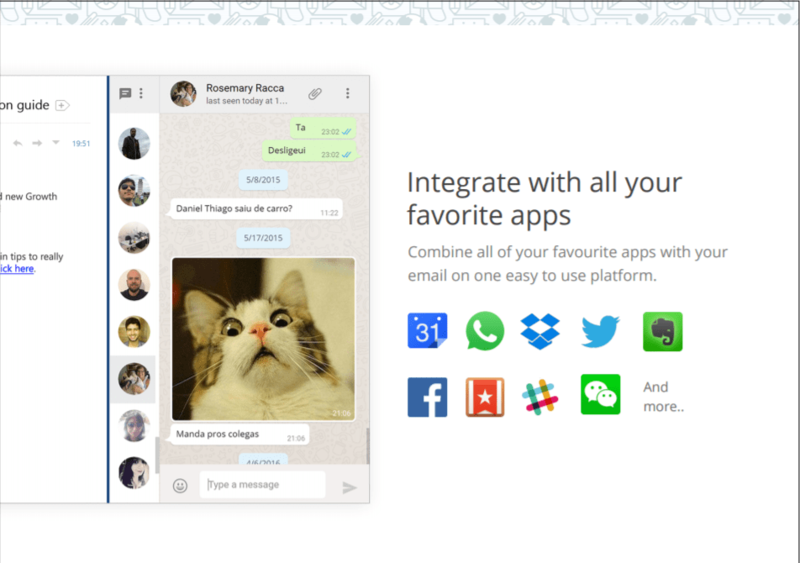 Integrated apps have never worked so well and after using them with Mailbird I’m not going back. Chrome is my favorite browser for many reasons I may address in a later article. Thankfully it seems Mailbird’s developers are of the same mind. You will find automatically integrated into their client the Chrome browser. Activating it could not be easier. One simple click. Done. I’m not completely done talking about the awesome app and browser features available to you right out of the box. One other feature I just cannot forget to mention is one that brings complete simplicity to dealing with your apps in Mailbird. You can tab select apps easily on the right hand side of the client. 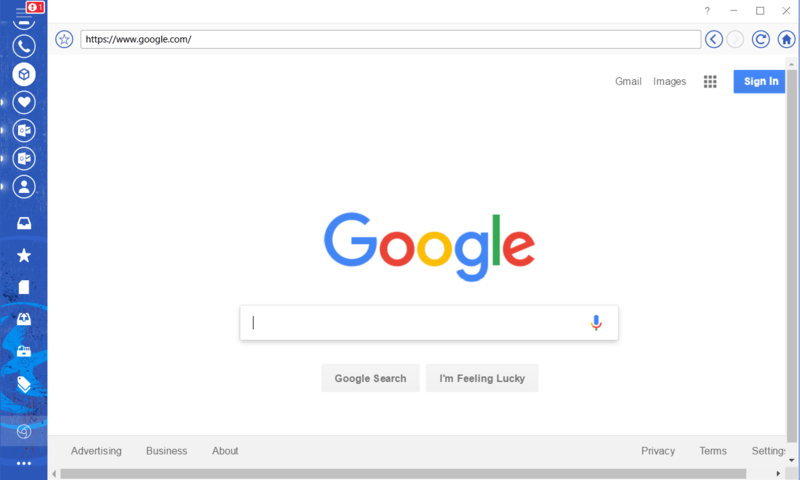 Once you load up Chrome for instance and then go to look at your emails, you will notice there is a new tab created for Chrome. It stays on the screen in a smaller resolution easily changed by simply dragging like you would any other program. Almost everything in this powerful email application can be drug around. You can even resize which brings absolute perfection to your workflow. 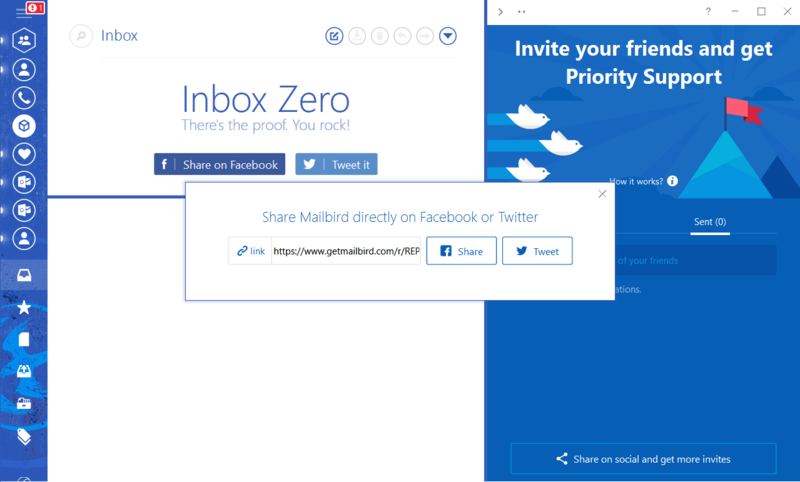 Try Mailbird for free today! Not everyone can whiz around a brand new UI. While I found it easy to do almost anything without any support, I understand some people may need a bit of help. Thankfully you will find all the information you need within the integrated tab system I just mentioned. Right at the top is a little question mark icon. Clicking it takes you to an integrated web page that allows you to search for anything you are finding issue with. I have to admit I used this system myself to great success on trickier issues. You can also click the little arrow to access the tab system. Doing so will now allow you to hover over the two dots. A little gift icon will appear when you do this and this allows you to quickly invite anyone to come try out Mailbird for themselves. Your reward is 1 month priority support. Monthly priority support is excellent. Mailbird’s developers had far more in mind though to help their customers who might be on the fence. 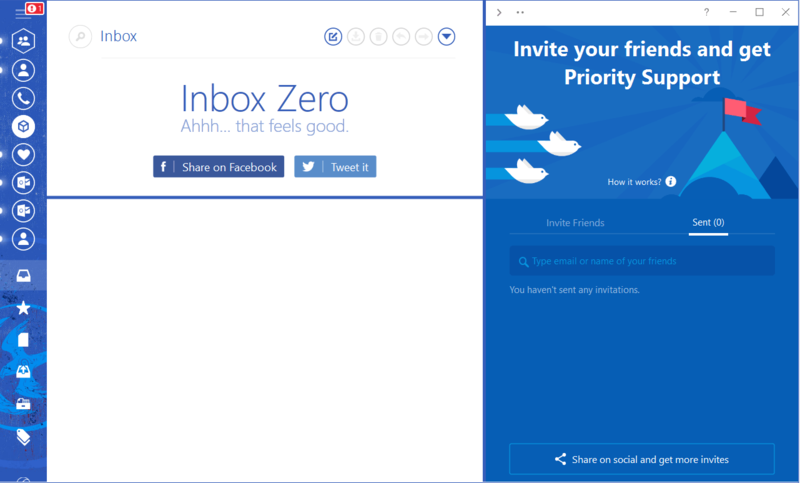 They now allow you to use the invite system I talked about in the above paragraph to get a Mailbird Pro Lifetime membership completely free. All you have to do is refer 5 people. They simply need to try out the software. This is made even easier with an integrated social channel feature. It is quite simple and allows you to quickly send out a link using your favorite social media platform. Just don’t spam people. I’m sure you are excited to try out Mailbird right away but before you do. The most exciting thing to let you know is that right now you can use it free of charge! It is limited but once you refer a few people you can get the pro version right away. Personally our business was an early adopter and we sprang for the Lifetime edition once we had a chance to see how much it would benefit our business. It is completely up to you what you decide. The referral system in place definitely allows almost anyone to get access to Pro rather quickly. This really benefits everyone. The Pro version is definitely worth it delivering you exclusive apps, and the ability to remove the signature watermark and ads. They even included a feature that allows you to analyse your productivity! Privacy is obviously important with regard to emails and especially so if you run a business. While this is not great to have happen right at the start the changes they have made were able to bring trust back to the product and of course my business. Another thing that may or may not be an issue for you is that you cannot have duplicate email accounts currently. Even if you use different server settings. Like in my case transferring emails from one web-host to another. While this is certainly an annoying oversight I understand it may not affect you as it did me. In my case I actually had to use Mozilla Thunderbird to help this and then set up the new accounts with Mailbird. 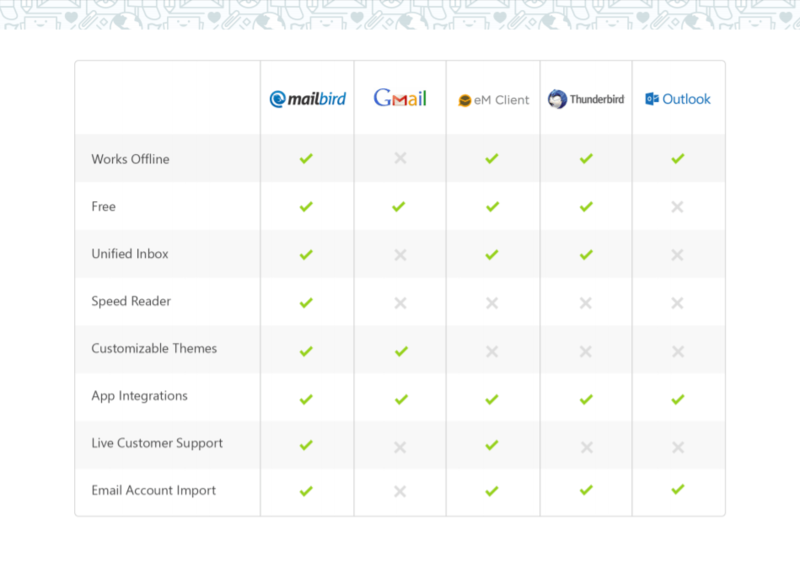 So, is Mailbird the Best Email Client? All in all I feel that anyone who tries Mailbird today will find a very polished complete package. This mail client really has become a contender with its competition due to high end features and incredible ease of use. I find it incredibly appealing that those who prefer not to use a mouse and would rather control everything through shortcuts can do so. You don’t even have to change your google ones. A masterpiece email client in the making that absolutely justifies its lifetime price. 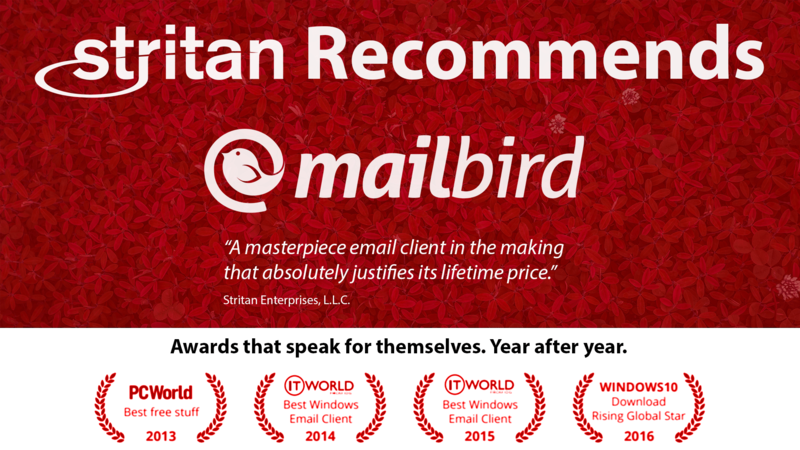 Bottom line I am thankful that Stritan has chosen Mailbird. If you found this review helpful please let me know in the comments. Also if this email client sounds like a good fit for you, click here to buy it today! Stritan is a member of Mailbird’s Affiliate program and will get a commission if you purchase from the links in this article. Stritan only promotes products and websites that we personally use and Love! If you do not wish for Stritan to receive a commission then please buy directly from the product website using this non-affiliate-link Either way just know that we stand by this product wholeheartedly and believe it is one of the best email clients, if not the absolute best email client for windows 10.